Withing DIGINNO project it is decided to use the principles of service design to develop the e-services. Hence, the first step is to envision the „TO-BE“ as all parties need to agree what is the ideal solution. Currently there are different understandings within the stakeholders about the solution being developed. 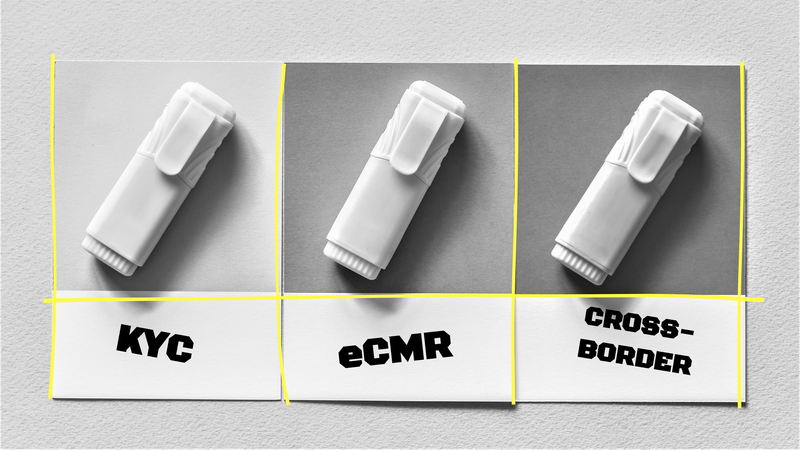 2nd meeting will be dedicated for “TO-BE” cross-border eCMR envisioning. Currently there are different understandings within the stakeholders about the solution being developed. Please register for the event by sending an e-mail to Gatis Ozols: gatis.ozols@varam.gov.lv, by Friday 8 Feb 2019. Please also indicate if you are interested in attending the follow-up meeting at 16:15.